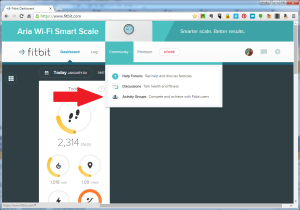 The Fitbit Community – Jump on Today! Nothing boosts the achievement and stick-to-it-iveness of goals and New Year’s Resolutions than community and accountability. Having a fantastic group of people around you who push you, keep on you, and support you when your resolve is flagging, and high-five you when you have a big win, is one of the top ways you’ll hear about for goal manifestation! Well, let’s get some of that going here. I mentioned last week that I’d gotten a new Fitbit Charge HR for Christmas, and how much I like it so far! It’s a really great tool for monitoring key physical traits such as heart rate, steps taken, and more. One of the things that the Fitbit Dashboard app offers (at least on the website version, I haven’t seen any way to access this via my iPhone app for it but will keep perusing and experimenting) is the ability to create groups. LIGHT BULB! This is a great opportunity for the Mudlife Crisis community to come together and work to create those positive habits that will lead us to better health. And there’s no time like the New Year to jump on board with something like this. 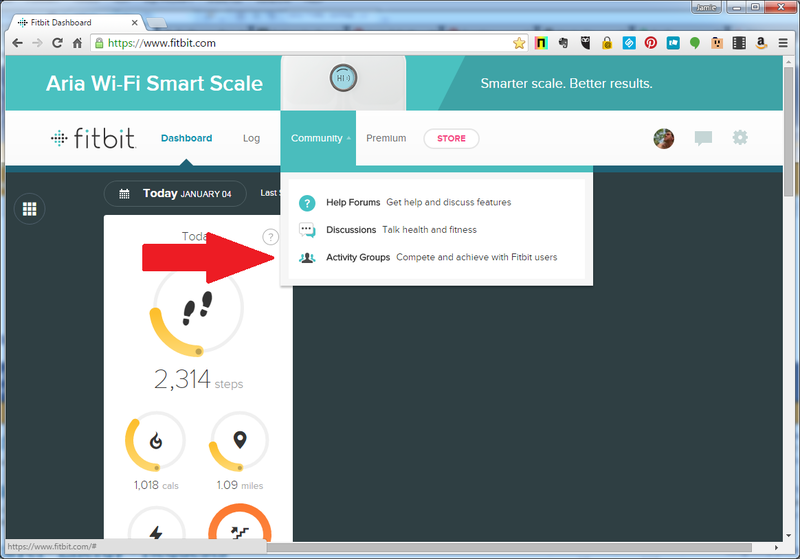 Click on Community and Activity Groups on the Fitbit Dashboard menu. Then, in the search window that comes up, type in “Mudlife Crisis” and click the “Search” button. Mudlife Crisis is a public community group for now. If the time comes that we get spam or unwelcome folks in there, we’ll modify that. For now, I’d love to help support everyone who needs it! So, if you’re looking for help and support in your health goals and have a Fitbit of any kind, join in the fun at the Mudlife Crisis Fitbit Community! ← What Tools Can You Use To Boost Your Vitality?